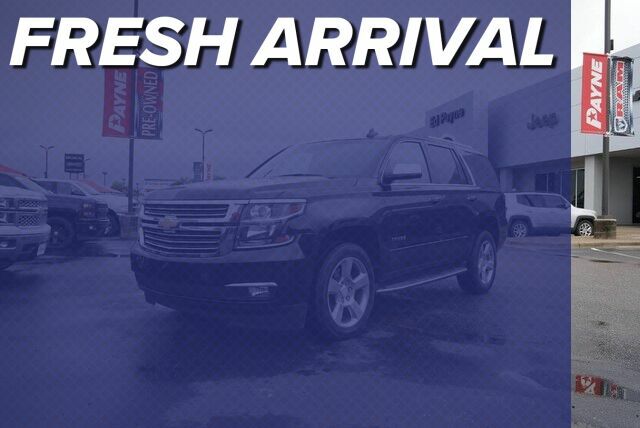 Looking for a clean, well-cared for 2018 Chevrolet Tahoe? This is it. Put performance, safety, beauty, sophistication and all the right amenities into a car, and here it is! Now you can own luxury without the luxury price tag! You could keep looking, but why? You've found the perfect vehicle right here.